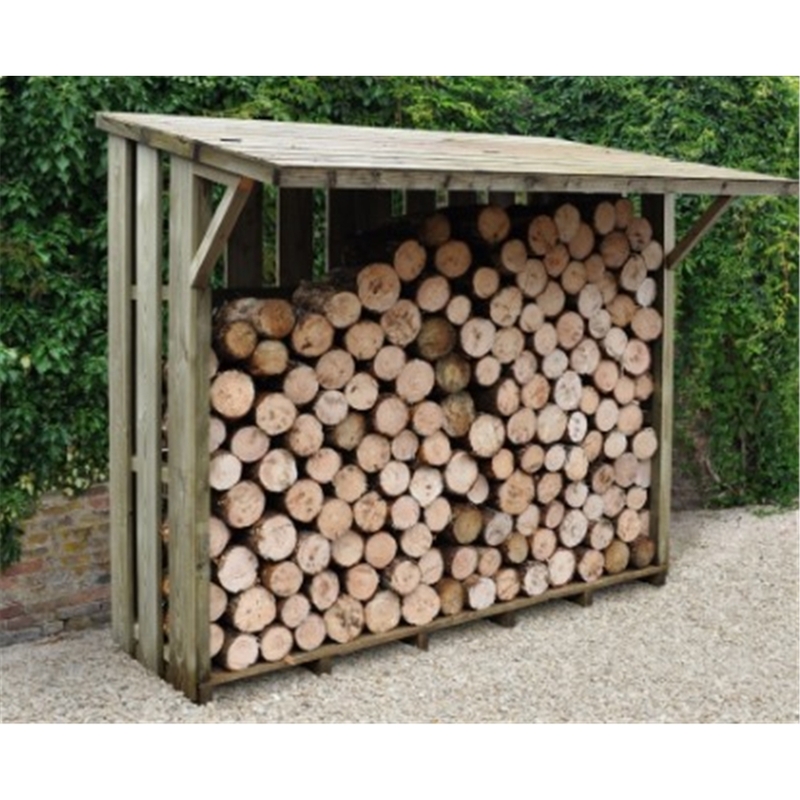 The Large log store has a convenient folding roof, this allows for extra protection again the elements while providing easy access to the log stores content. This Large log store is manufactured from quality pressure treated timber for a very low maintenance and long lasting log store. The slatted cladding and raised floor allows for all round air flow to dry out the timber stored inside.